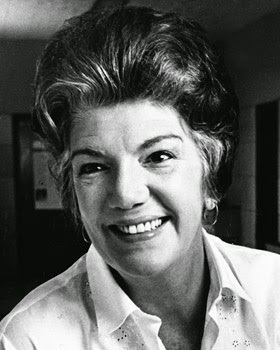 Carmen Zapata (Jan 5) – Actress, Judge Maria Vargas on three episodes of Batman: The Animated Series and Mrs. Ruiz in two episodes of Fudge. 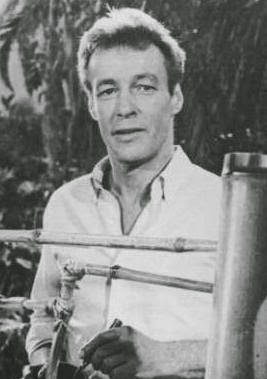 Russell Johnson (Jan 16) – Actor, played The Professor on Gilligan’s Island and its two animated spin-offs. 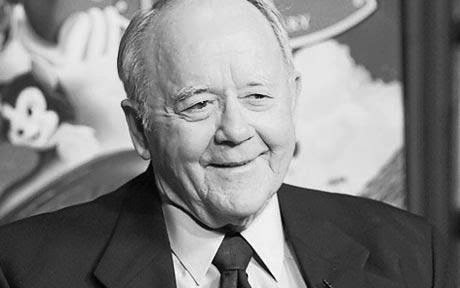 Hal Sutherland (Jan 16) – Animator, co-founder of Filmation, worked on a variety of projects including their DC Comics and Archie Comics properties, Star Trek: The Animated Series, The Hardy Boys, My Favorite Martians, Will the Real Jerry Lewis Please Sit Down and others. 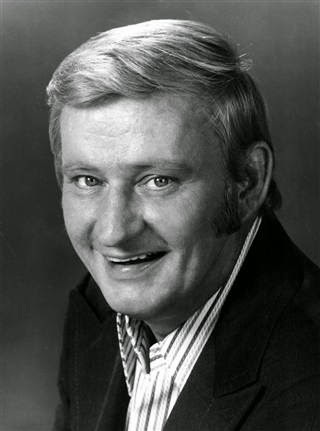 Dave Madden (Jan 16) – Actor, Arnold’s Dad from “Arnold of the Ducks” on CBS Storybreak. 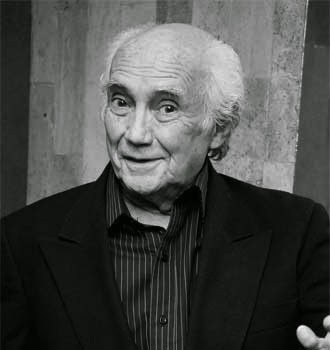 Seizo Kato (Jan 17) – Actor, General Jack from the Japanese version of Masked Rider. 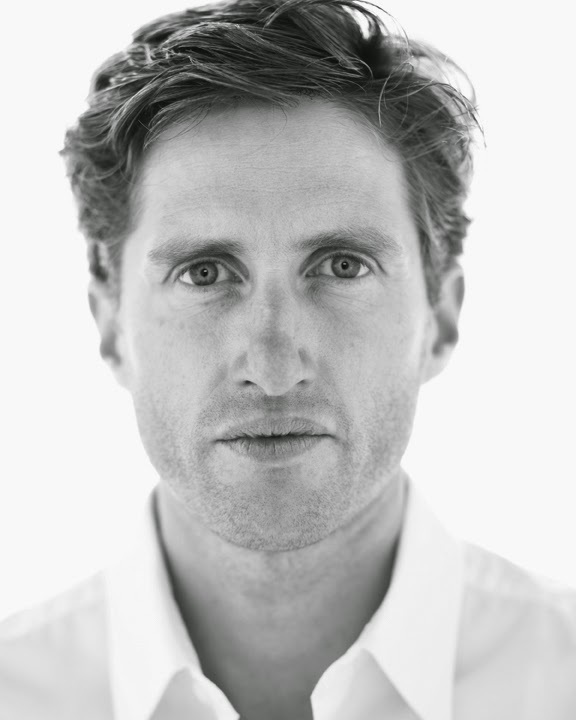 Campbell Lane (Jan 30) – Actor, Additional voices for Captain N, Rampage on Beast Wars: Transformers and Mastermind on X-Men: Evolution. 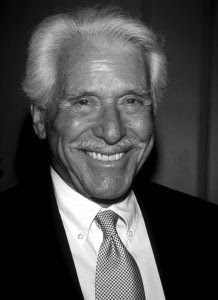 Arthur Rankin, Jr. (Jan 30) – Director, writer and producer, co-founder of Rankin/Bass Productions, worked on a variety of projects including The King King Show, The Tomfoolery Show and The Jackson 5ive. 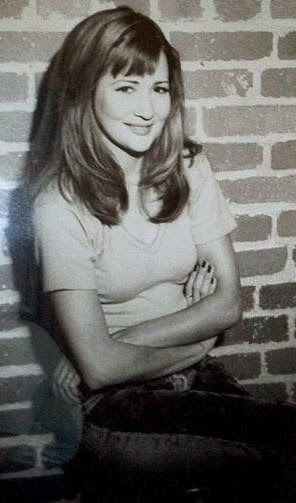 Louan Gideon (Feb 3) – Actress, Betty Wilson on Eerie, Indiana and Becky Belding on Saved by the Bell and Saved by the Bell: The New Class. 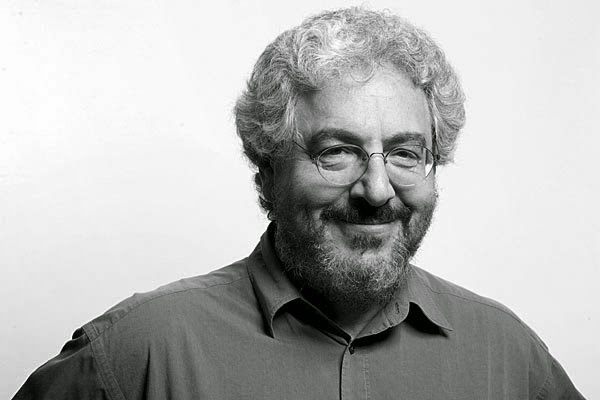 Harold Ramis (Feb 24) – Actor, writer and director, co-creator of Ghostbusters. 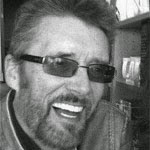 Bhob Stewart (Feb 24) – Writer, editor, cartoonist and filmmaker, wrote for Kissyfur. 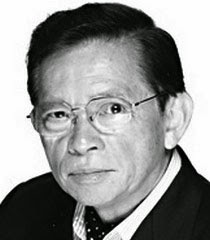 Jorge Arvizu (Mar 18) – Spanish dubbing voice for George Harrison and Ringo Starr in The Beatles, Dr. Doom in The Fantastic Four (1967), and Aquilamon and Hawkmon in Digimon: Digital Monsters. 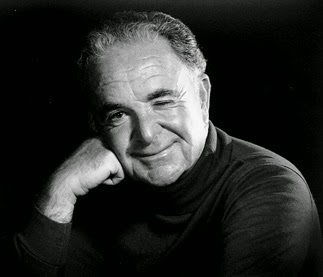 Joe Lala (Mar 18) – Actor and musician, Dicky the Thug on Batman: The Animated Series, Francois on Pinky and the Brain, Maitre D’, Electrician and Johnny on Superman: The Animated Series, Gun Runner #1 on The New Batman Adventures, Spike, Sailboat Captain and Security Guard on Batman Beyond, Bomb Tech, Crime Boss #1 and 3 on The Batman, Hector’s Dad on Ozzy & Drix, and voices on The Spooktacular New Adventures of Casper, The New Woody Woodpecker Show, Max Steel and Jackie Chan Adventures. 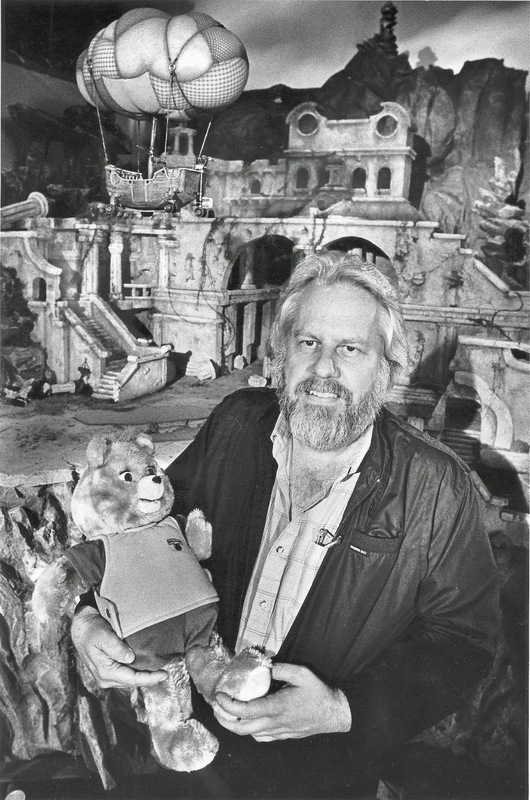 Ken Forsse (Mar 19) – Created the Teddy Ruxpin doll and animated series, which premiered on the ABC Weekend Special. 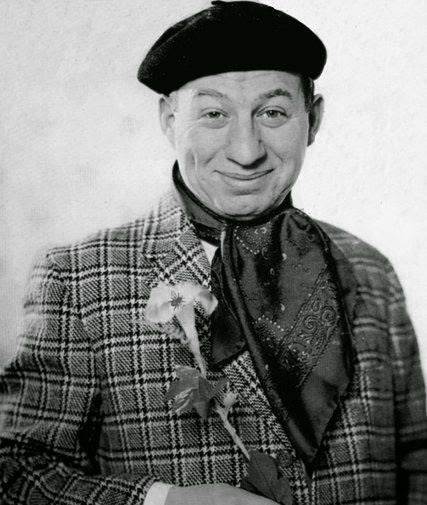 Eddie Lawrence (Mar 25) – Actor, comedian and singer, The Feline Philosopher on Garfield and Friends. 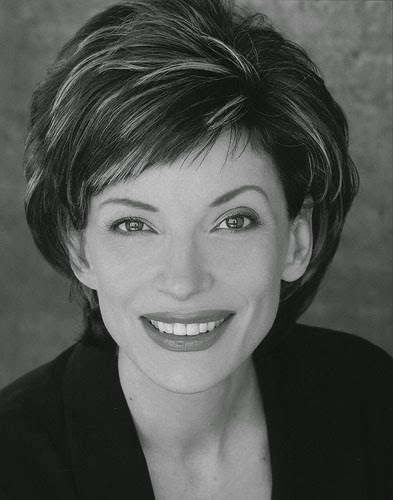 Kirsten Bishop (Apr 15) – Mrs. Morris on two episodes of Goosebumps. 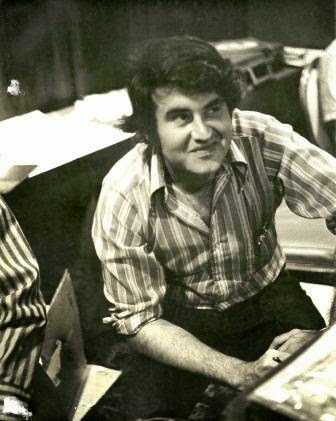 Al Feldstein (Apr 29) – Writer, editor and artist at EC Comics, notably the horror titles that would lead to the eventual creation of Tales From the Cryptkeeper. 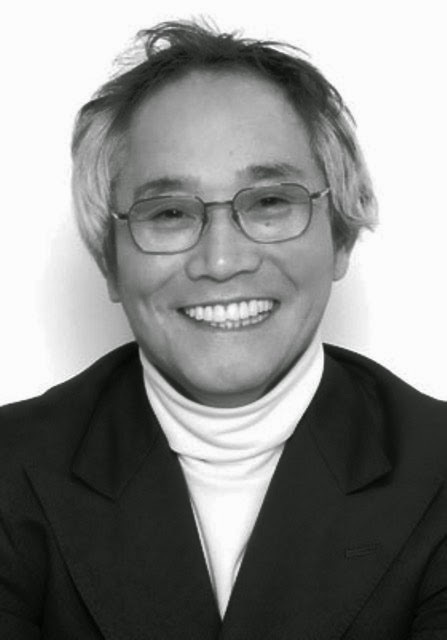 Koji Yada (May 1) – Actor, Dr. Gerco in the Dragon Ball franchise and Deckerdramon in Digimon: Xros Wars. 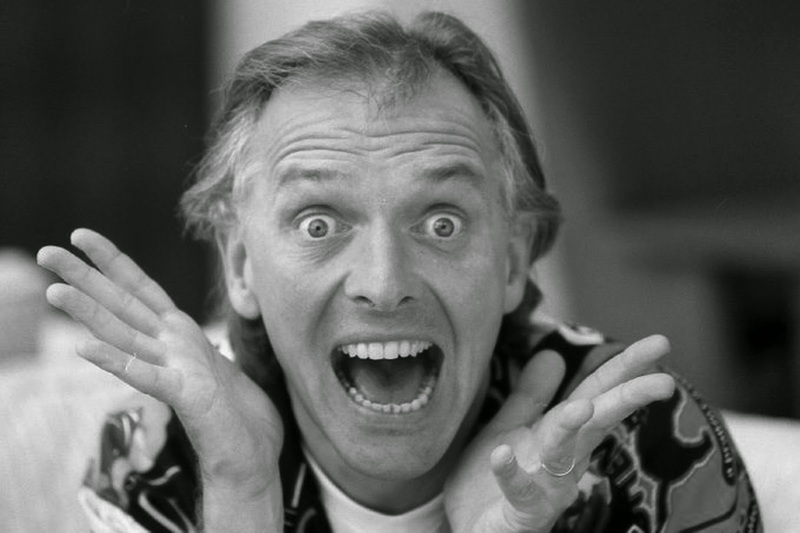 Rik Mayall (Jun 9) – Actor, Lord Reginald on SpongeBob SquarePants. 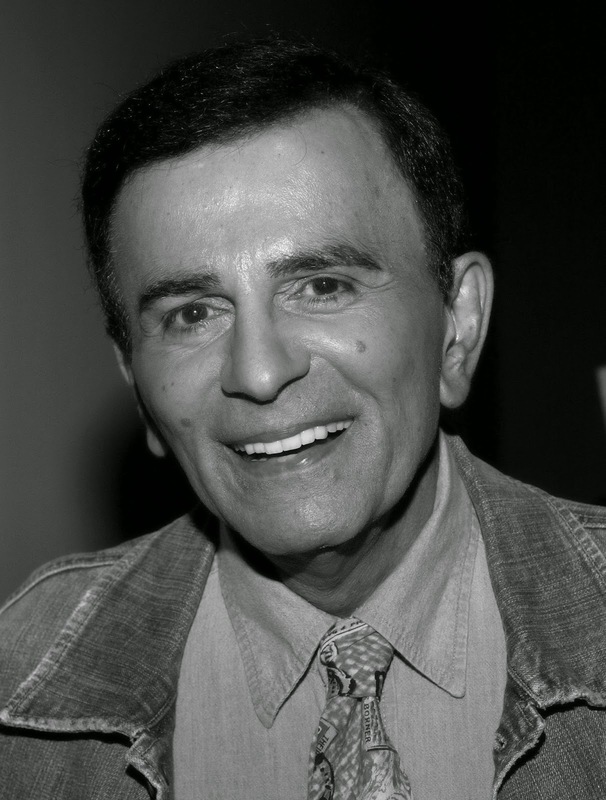 Casey Kasem (Jun 15) – Actor and radio personality, originated and played Norville “Shaggy” Rogers and additional voices throughout most of the Scooby-Doo franchise and its related movies, as well as other places Shaggy would appear, was the original voice of the animated Robin beginning with Filmation’s The Batman/Superman Hour and throughout the entirety of Hanna-Barbera’s Super Friends franchise as well as providing additional voices, Groovy on Cattanooga Cats, Alexander Cabbot III on both Josie and the Pussycats shows, Waldo on What’s New, Mr. Magoo?, various voices on Dynomutt, Dog Wonder, Dr. Watts and Captain Moody on Captain Caveman and the Teen Angels, Flaky Fakem on Tiny Toon Adventures, Calgary Kasem on Histeria!, Uncle Albert on Shaggy & Scooby-Doo Get a Clue!, and Colton Rogers on Scooby-Doo! Mystery Incorporated, served as announcer for Space Stars, and provided additional voices for Emergency +4 and Yogi’s Space Race. Appeared as himself on an episode of Saved by the Bell. 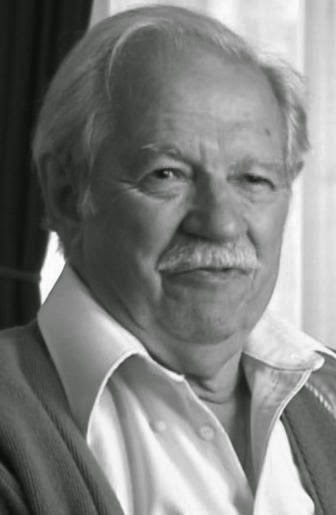 Steve Viksten (Jun 23) – Writer and Actor, wrote and provided additional voices for Disney’s Recess. 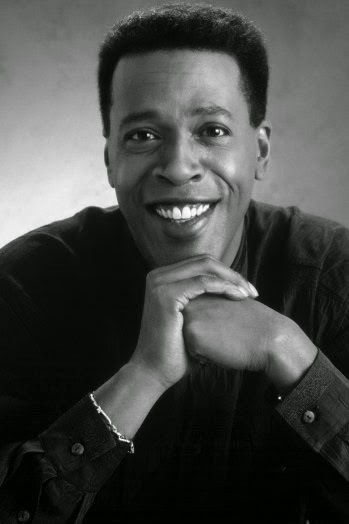 Meshach Taylor (Jun 28) – Actor, Rat from Jirimphimbira: An African Folk Tale on ABC Weekend Specials, Barber Monster on Aaahh!!! Real Monsters, and Dr. Harris on Static Shock. 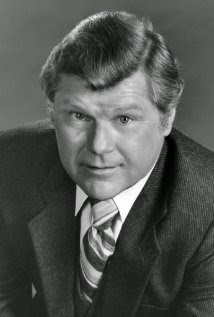 Bob Hastings (Jun 30) – Actor, Commissioner James Gordon throughout the original DC Animated Universe and related movies beginning with Batman: The Animated Series, Superboy throughout Filmation’s Superman-related programs beginning with The New Adventures of Superman, Henry Glop on Jeannie and The New Scooby-Doo Movies, and unspecified voices for The New Casper Cartoon Show and Fred Flintstone and Friends. Dickie Jones (Jul 7) – Actor, various roles on Annie Oakley. 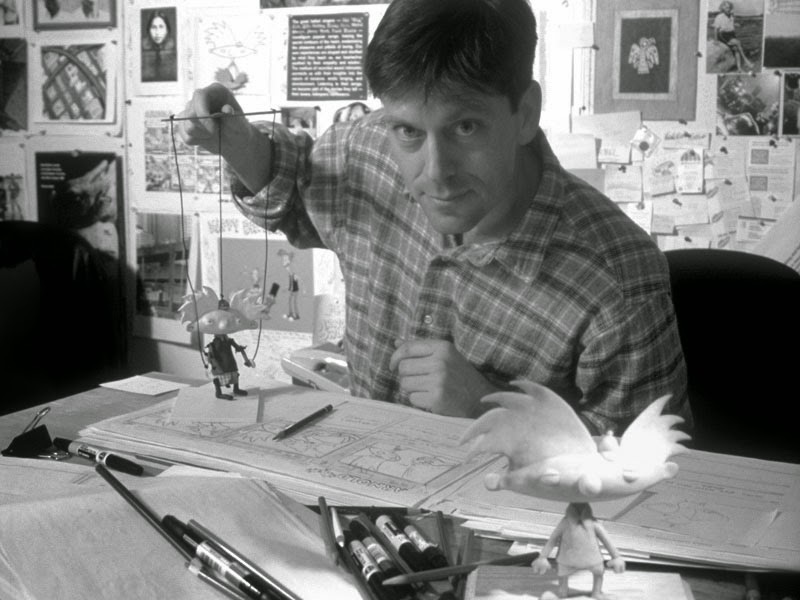 Dave Weidman (Aug 6) – Background artist, worked on Popeye the Sailor, King Leonardo and his Short Subjects, Wacky Races and Dastardly and Muttley in Their Flying Machines. 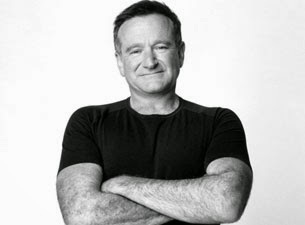 Robin Williams (Aug 11) – Actor and comedian, originated the role and voiced the animated version of Mork on Mork & Mindy/Laverne & Shirley/Fonz Hour and originated the role of Genie in Disney’s Aladdin franchise. 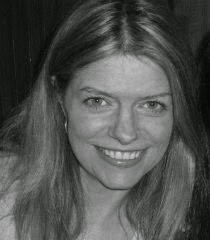 Liz Holzman (Aug 11) – Writer, producer and director. 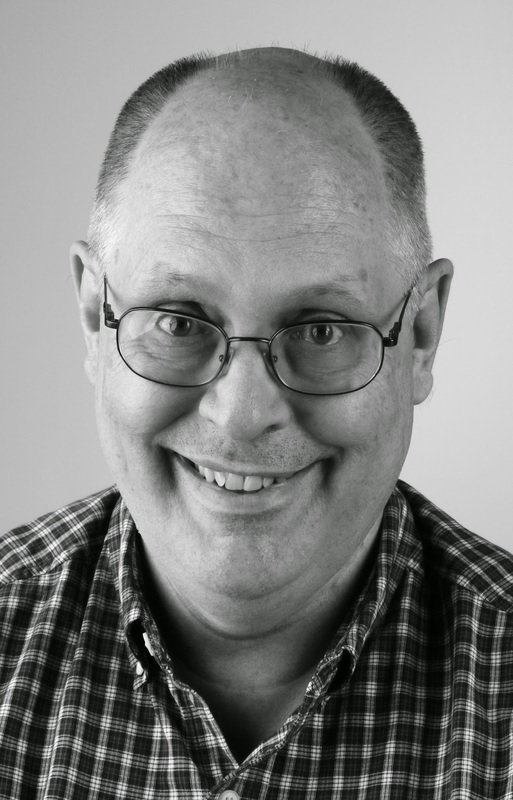 Worked on The Smurfs, Alvin & the Chipmunks, DuckTales, Muppet Babies, Adventures of the Gummi Bears, TaleSpin, The New Adventures of Winnie the Pooh, Darkwing Duck, Goof Troop, Garfield and Friends, Tiny Toon Adventures’ two post-series specials, Animaniacs, Pinky and the Brain, and The Zeta Project. 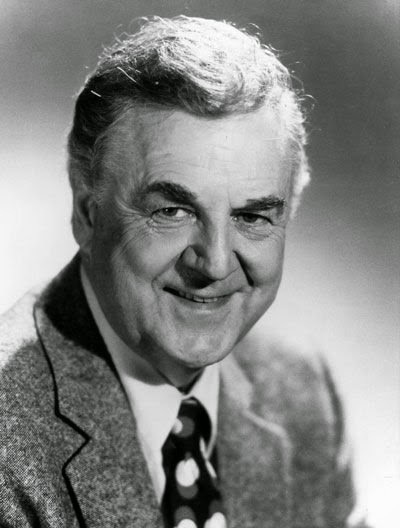 Don Pardo (Aug 18) – Noted television announcer, announced for an episode of Histeria! 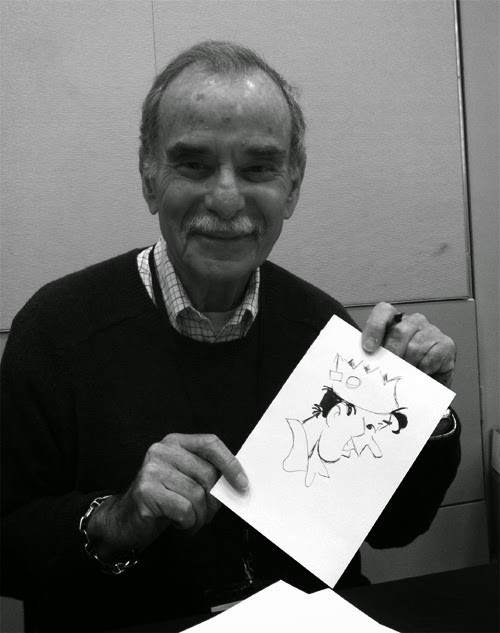 Stan Goldberg (Aug 31) – Comic book artist and colorist, helped determine the color pallets for early Marvel Comics series in the 1960s and was a noted Archie Comics artist. 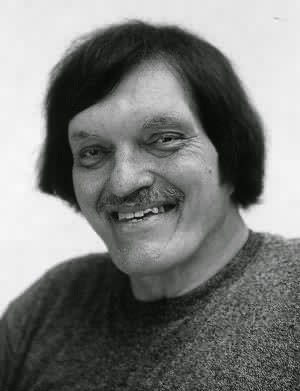 Richard Kiel (Sep 10) – Actor, Malak on the original Land of the Lost. 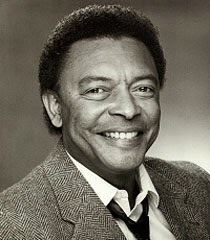 Buster Jones (Sep 16) – Actor, the second Winston Zeddemore on The Real Ghostbusters and Slimer! and the Real Ghostbusters, Black Vulcan throughout Hanna-Barbera’s Super Friends franchise, Spaghetti Man on The Super Globetrotters, Lothar on Defenders of the Earth, Officer Quartz on The Flintstone Kids, and additional roles on Spider-Man (1981), Batman: The Animated Series and The New Batman Adventures. 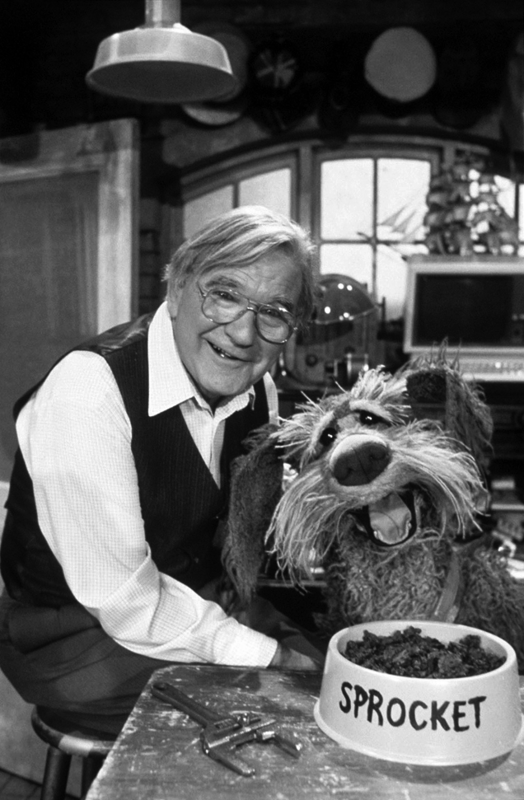 Gerry Parkes (Oct 19) – Actor, originated the role of the American version of Doc in the Fraggle Rock franchise. 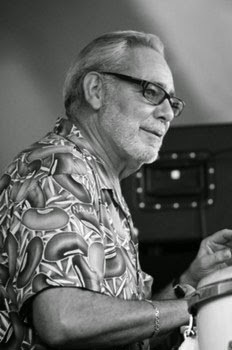 Larry Latham (Nov 2) – Animator, worked on The All-New Popeye Hour, The World’s Greatest Super Friends, Godzilla, Scooby-Doo and Scrappy-Doo, The Flintstones Comedy Show, Space Stars, Laverne & Shirley in the Army, Super Friends, The Fonz and the Happy Days Gang, The Little Rascals, The Gary Coleman Show, Richie Rich, Pac-Man, The Smurfs, Snorks, The Pound Puppies, The Super Powers Team: Galactic Guardians, Adventures of the Gummi Bears, Raw Toonage, Spider-Man: The Animated Series and The Tick, as well as several related animated movies. 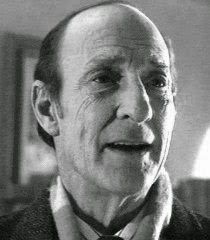 Robert Tripe (Nov 2) – Actor, appeared on Power Rangers. 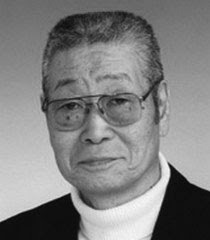 Rokuro Naya (Nov 17) – Actor, provided the Japanese dubs for Grandpa Nutmeg on Heathcliff, Scarecrow on Batman: The Animated Series, and Professor X on X-Men: The Animated Series. 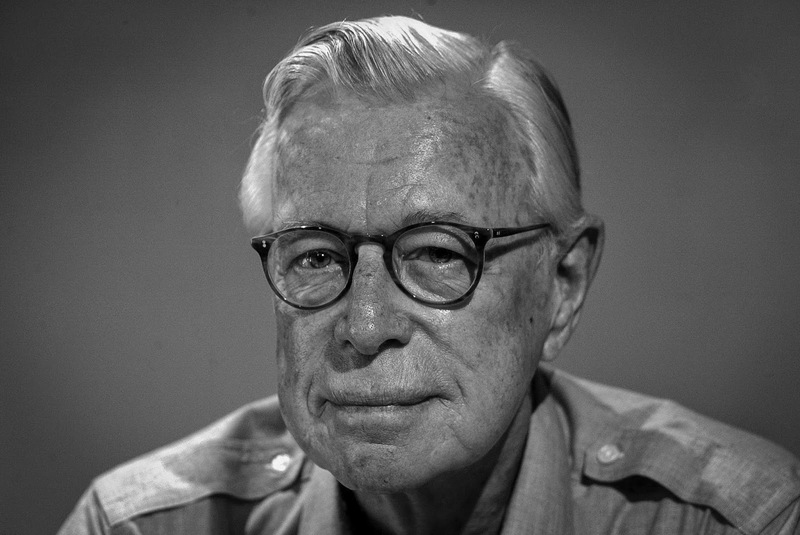 Robert Taylor (Dec 11) – Animator, director and producer, worked on Spider-Man (1967), Dr. Dolittle, The Pink Panther Laugh and a Half Hour and a Half Show, Challenge of the Super Friends, Scooby-Doo and Scrappy-Doo, Casper and the Angels, Rubik the Amazing Cube, Pink Panther and Sons, The World’s Greatest Super Friends, The 13 Ghosts of Scooby-Doo, Garfield and Friends, Potato Head Kids, Foofur, The Flintstone Kids, Teenage Mutant Ninja Turtles (1987), Goof Troop, Aladdin, and Men in Black: The Series. Christine Cavanaugh (Dec 22) – Actress, Gosalyn Mallard on Darkwing Duck and Raw Toonage, Bunnie Rabbot on Sonic the Hedgehog, Oblina and other roles on Aaahh!!! Real Monsters, Rosebud on Beethoven, Bamm-Bamm Rubble on Cave Kids, Wizzer and Dumpling on 101 Dalmations: The Series, Ritchie Raccoon on two episodes from ABC Weekend Specials, Kevin on Bobby’s World, Badger Boy on The Spooktacular New Adventures of Casper, Alcides on Hercules, and additional voices on Disney’s Recess and The Weekenders. 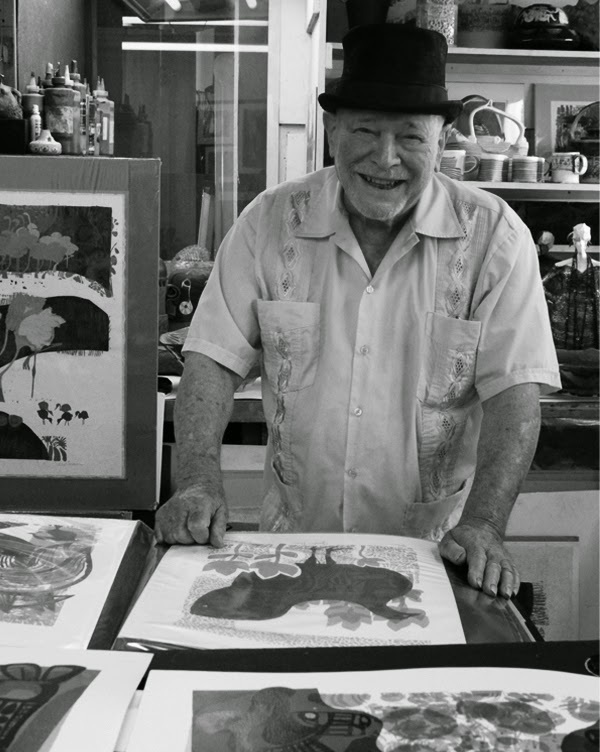 Hidetoshi Nakamura (Dec 24) – Actor, provided the Japanese dub for Killer Croc on The Batman. See anyone we missed or you think should be included? Let us know in the comments or through our E-Mail.